MindBody Therapy / Community / NYR Pamper Evening no.2 – 22 Mar – Fantastic night!! Everyone was very happy with a glass of bubbly and snacks while they waited for their facial or manicure and we also put in a surprise chair back massage while-u-wait!! Lovely group of approx 25 people, mostly ladies! 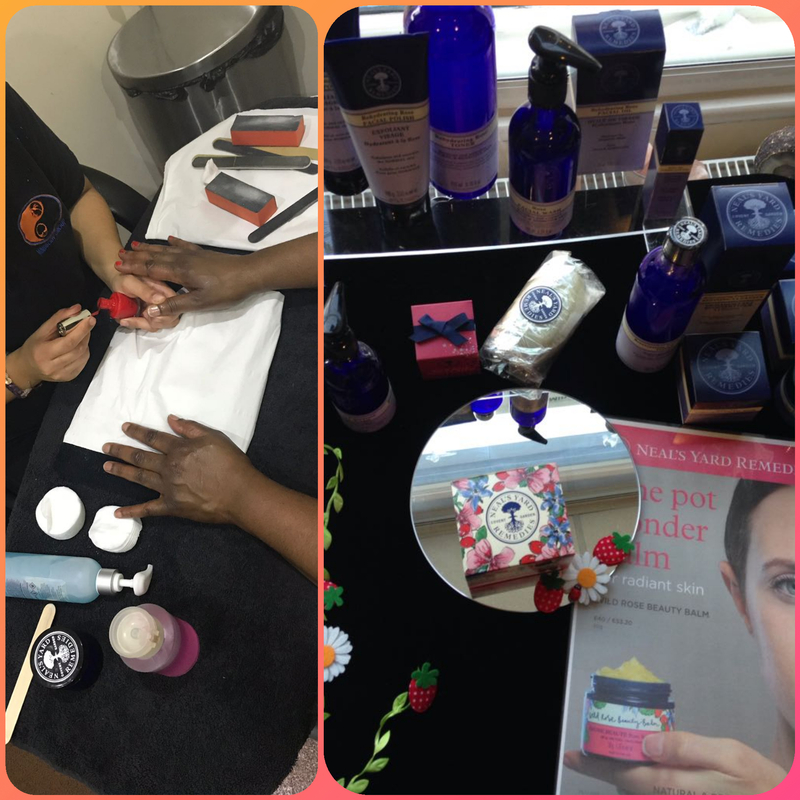 who joined us and left more pampered with goodie bags and some of their purchases or NYR orders in hand.